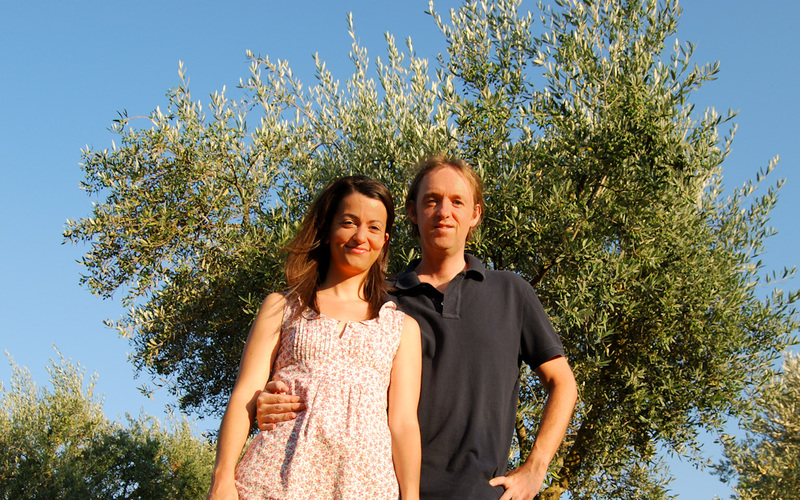 Eliris extraordinary organic olive oil is crafted by Iris & Sam at Efthimiadi Estate in northern Greece. 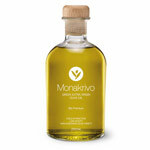 A rare, single-estate signature field-blend of many Greek varieties, produces a truly stunning medium style of olive oil with a complex character. In an area of astonishing natural beauty, nestling in the foothills of the Menikio mountains in Northern Greece, there thrives an olive grove of noble provenance. Home to a rare collection of legendary Greek olive varieties, the grove has been painstakingly rejuvenated by a daughter and her English fiancee, in honour of her father’s dream. In this idyllic, tranquil setting, olives are tended with reverence using time-honoured, organic methods. Fresh olives are harvested by hand and quickly cold extracted to produce Eliris, a high-phenol, signature field-blend of unrivalled quality, aroma and flavour. 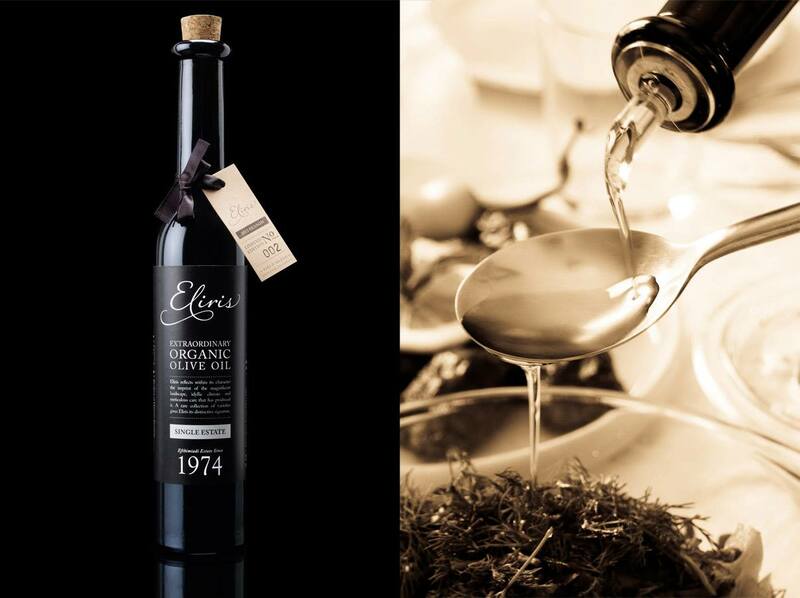 Eliris is one of the finest, most distinctive organic olive oils in the world. Fresh estate olive oil is like nothing else, a rare joy to be savoured. If you are holding a bottle of Eliris, you are one of the very few to discover and experience a truly rare delicacy – beyond delicious. Iris & Sam warmly welcome you to learn more about what makes Eliris extraordinary and would be delighted to hear how Eliris has brought joy to and influenced your culinary adventure.